Sometimes it doesn’t take much to improve your quality of life, even if it’s just by a small increment. Add a few of these items to your life and bask in the small comforts they bring. When it’s this cold out, you want to know what you’re getting into. 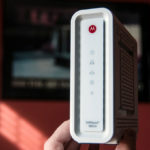 That’s why we have one of these on the wall right next to the front door, and another in the master bath. Then we can be certain to be dressed for the temperature. 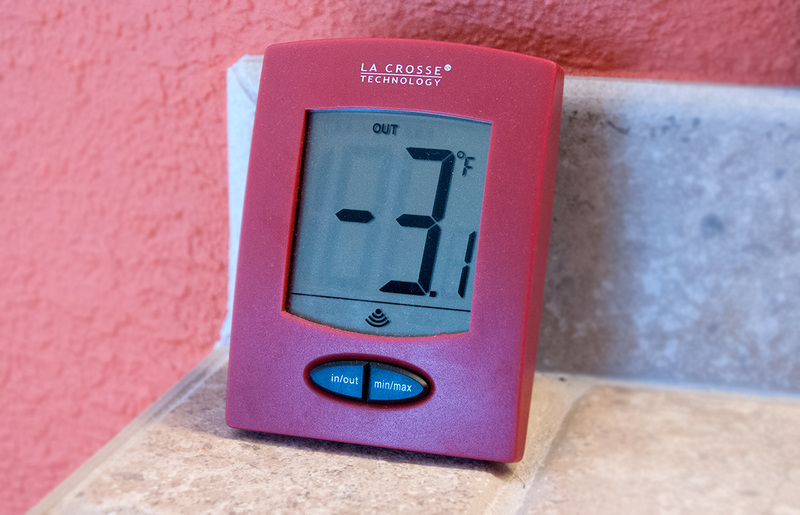 This La Crosse wireless thermometer is certainly not as elaborate as my personal weather station, but it gives us the exact data at the precise time we need it most. 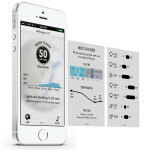 Place its wireless transmitter outdoors in a shady spot, and it sends its accurate readings through walls from hundreds of feet away. Available in red, white and black for a mere $18.95, you can place them in strategic spots. We use these every day. You’ve probably seen toast racks like this on civilized British programs such as Downton Abbey and Doc Martin. 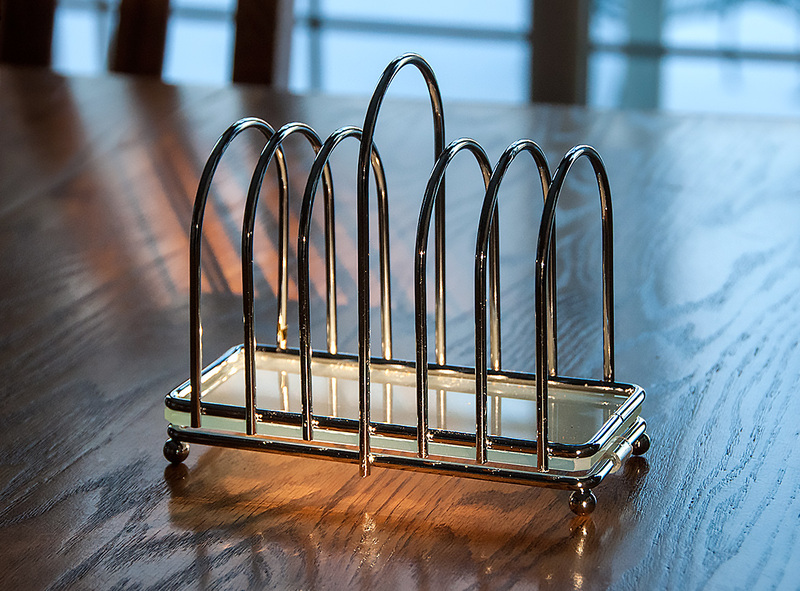 Besides its charming good looks, this Victorian Toast Rack with Frosted Glass Base ($17.99) has a practical purpose: Instead of stacking your toast on a plate where its moisture accumulates underneath, a toast rack holds up each slice so both sides can remain equally crunchy. Now all we need is Carson and his staff to bring it to us, loaded with toast, done on one side. 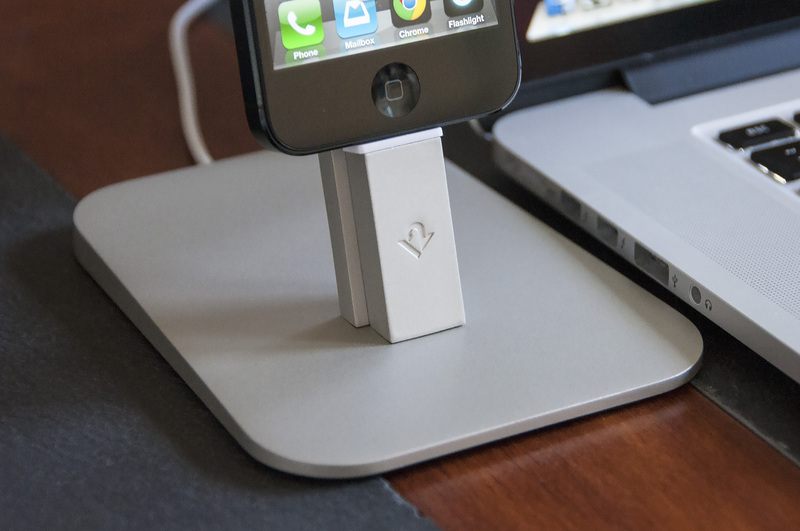 I can’t praise this Twelve South iPhone/iPad dock enough. 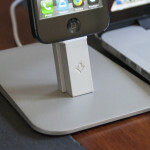 It accommodates an iPhone or iPad, even in almost any case. Its brushed aluminum finish matches a MacBook Pro, and best of all, it’s exquisitely easy to mount or remove your Lightning-connector-equipped device from it. Check out my review for details, and understand how this excellent $34.99 charging dock can certainly boost your quality of life. 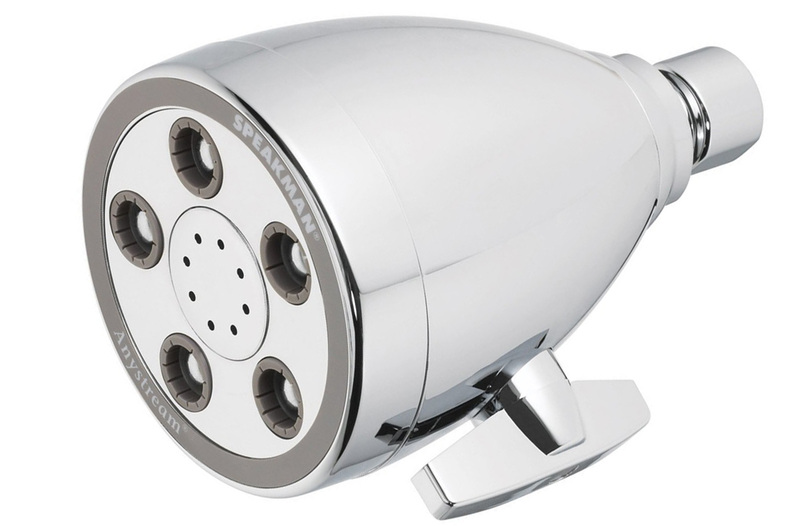 If you’ve suffered through wimpy showers with water literally trickling out of the shower head’s woefully inadequate nozzles, this spectacularly powerful Speakman Anystream 2005 ($31.07) will feel heaven-sent. This is the latest model of the one we use here, the Speakman Anystream 2000. The secret? It allows you to sidestep the U.S. law that limits the flow of shower heads to 2.5 gallons per minute. It was easy to modify our Anystream 2000 — all we had to do was take out a ring-shaped plastic flow limiter and suddenly we had shower power that reminds me of Old Faithful. With the new model 2005, it’s a bit more difficult to extract that pesky plastic, but this Amazon reviewer explains the process of removing that loathsome flow limiter and granting yourself the most pleasurable shower experience on earth. Certainly you must have an electric screwdriver around the house by now, right? Even if you don’t often find yourself screwing in screws, you’d be surprised how welcome and useful a handy little device like this can be. Handyman I’m not, but a rechargeable screwdriver like this makes me almost eager to tackle the little chores that pop up in a house that’s getting older by the minute. The electric screwdriver I use is the simplest one in existence. 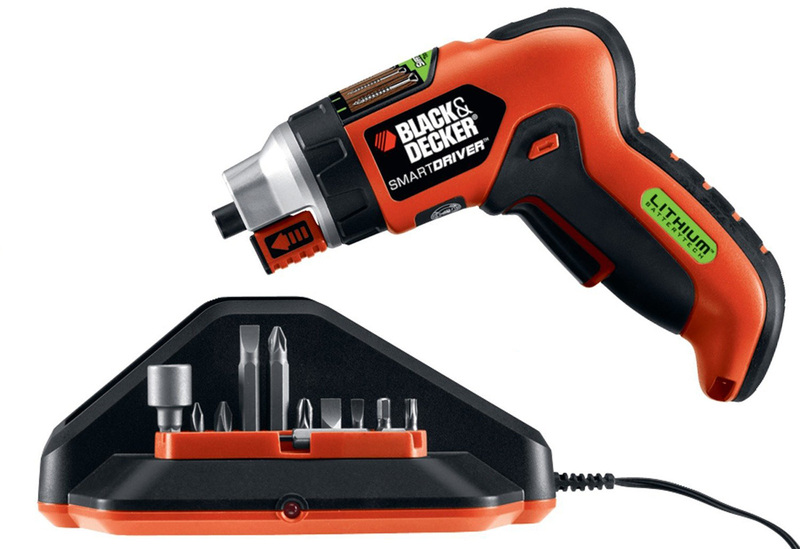 I’ve had it for almost 10 years and it’s now discontinued, so I’ll recommend one that’s almost the same but better, the Black & Decker Smart Select screwdriver ($31.97). Powered by a rechargeable 3.6-Volt lithium-ion battery, it has the added advantage of a magnetic screw holder, great for those awkward moments when you normally might drop a screw and then start cussing up a shitstorm. 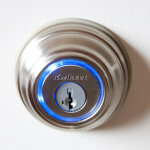 Every homeowner or apartment dweller should have one of these gadgets in the toolbox. It’s vastly superior to a slow, tedious manual model, and capable of substantially boosting your quality of life. A ledge in just the right place can change your life. For instance, you’ll never lose your wallet or keys again if you always place them on a ledge right next to an entry/exit door. 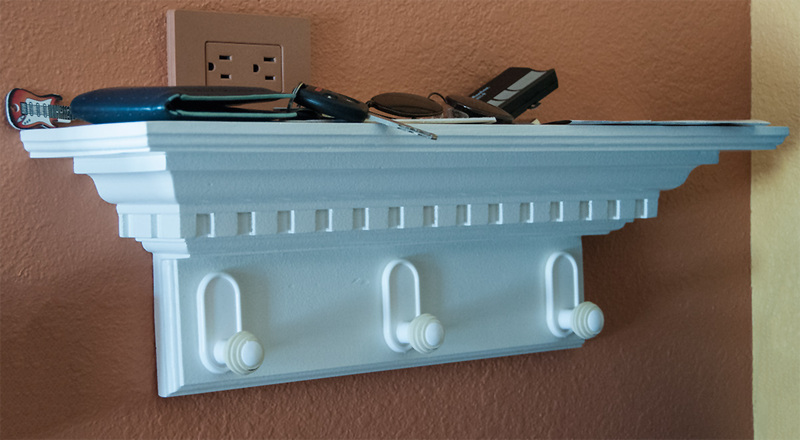 This one was especially made for us to match the rest of the dentil molding in our house, and we placed an electrical outlet over it so we could charge up cellphones and GPS devices. 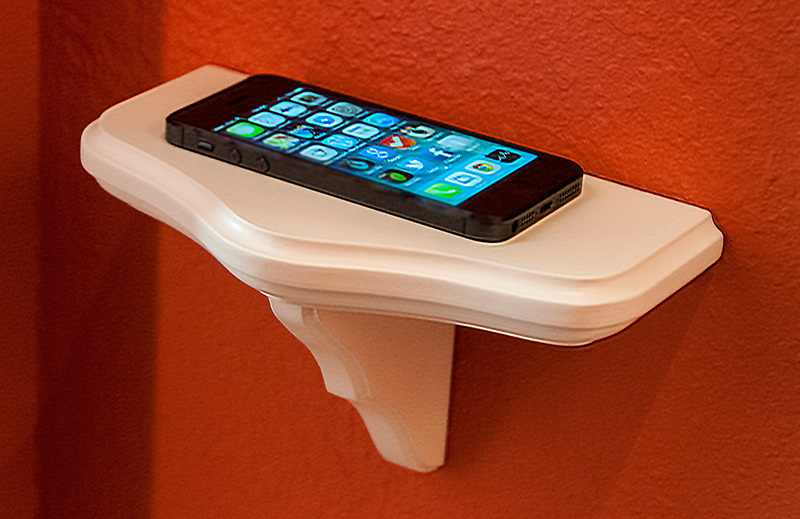 This small 4-inch-deep ledge is the best $11 we’ve ever spent. Like to travel? Remember where you’ve been with the most beautiful map of the United States ever created. Called The Essential Geography of the United States, this unique map was created by an enormously talented cartographer named David Imus. He spent years planning and designing it, and did such a great job, he earned the coveted “Best of Show” award at the annual competition of the Cartography and Geographic Information Society. 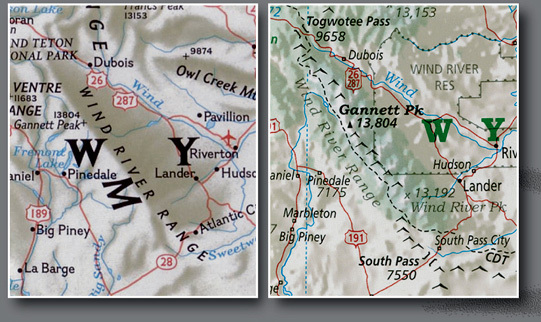 The guy knows graphics, typefaces and mapmaking, and has transformed the mere map into an astonishing work of art. 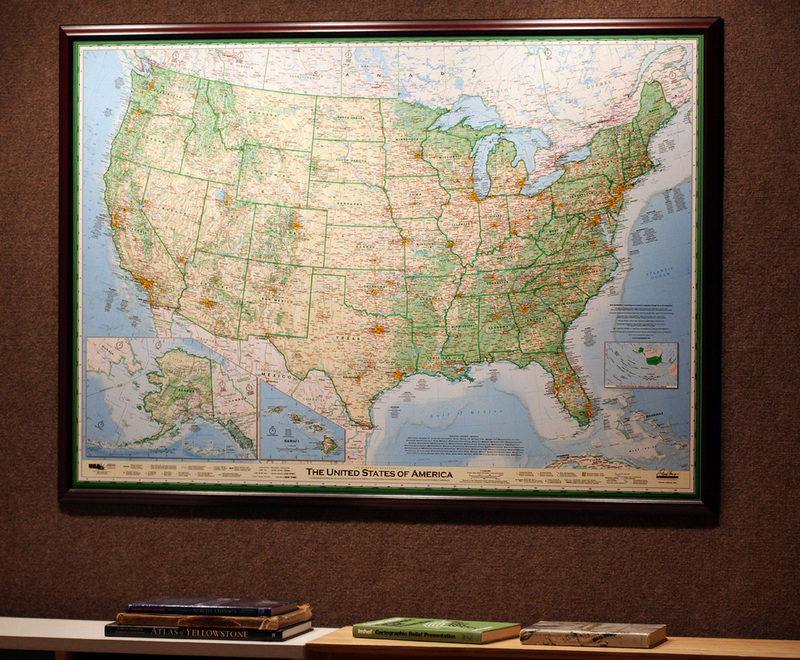 We have a copy of his map in a laminated edition ($39.95), and we framed and mounted it on a wall. Now we plan to pepper it with pushpins showing everywhere we’ve been. We refer to it often, and it’s a delight. What? A toilet paper holder? 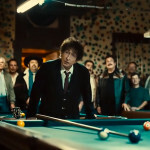 You laugh, but you’d be surprised how useful use such a prosaic device can be, and how goofy an old spring-loaded double-ended monstrosity seems after you use one that has an open end. Otherwise known as “European style,” there’s no fiddling with unnecessary mechanics to change the roll. 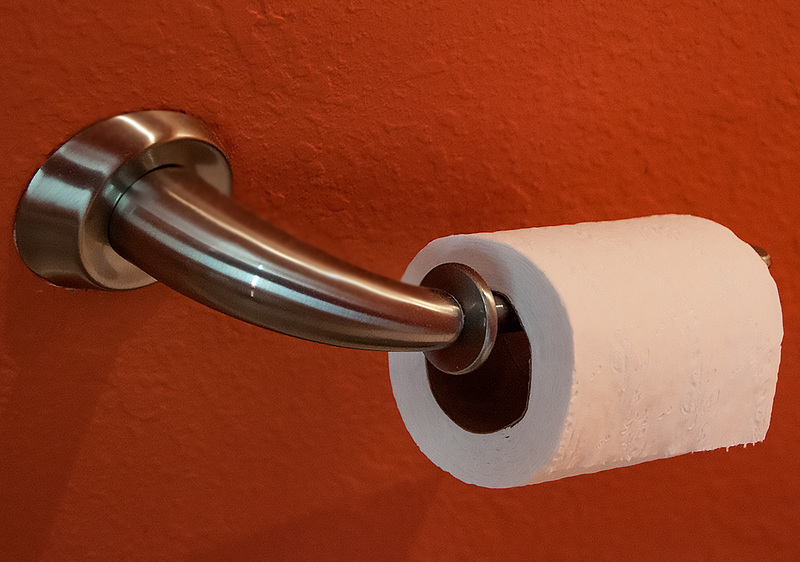 I often wonder why all toilet paper holders are not made this way. If you haven’t already made the switch, now’s the time. The swooping design in our bathroom (pictured above) — which I think is lovely but has been discontinued — is one of thousands of available styles. 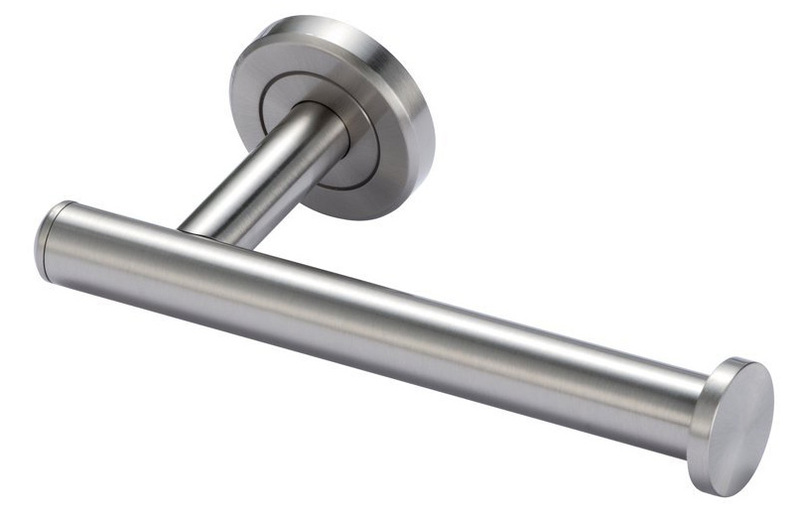 Who knew you could improve the simple towel hook? One touch of this grippy doorknob-shaped SoftGrip towel and clothes hanger ($29.82 for 6), and you’ll understand why it’s so much better than the old hooks you have now. There’s a special kind of rubber surrounding this object that makes towels almost stick to it. It’s particularly useful on wispy scarves, and you can throw a towel or hat at it and it will stay put if your aim is anywhere close to on-target. 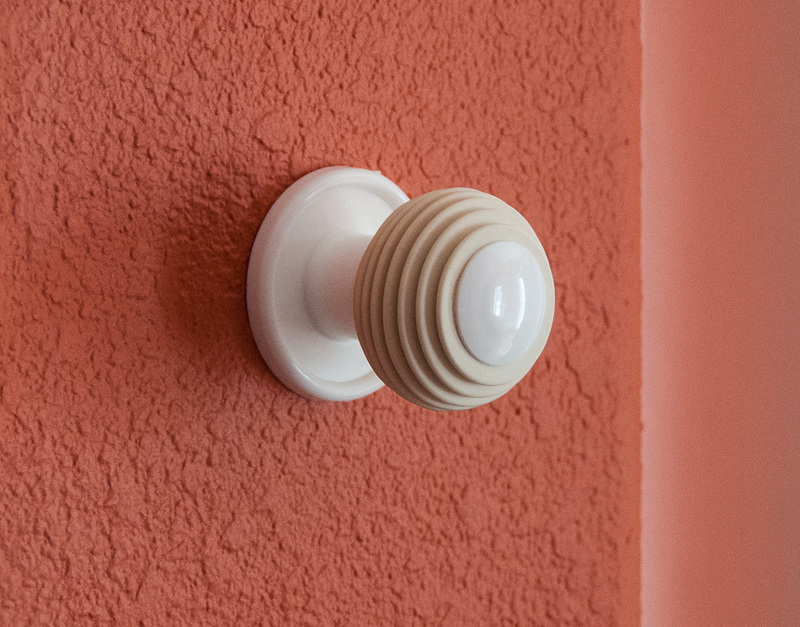 We have these all over our house in three different sizes, and can’t imagine living without them. The downside is, there’s a dwindling supply of these marvels. 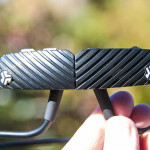 I contacted a representative at Lynk, Inc., the SoftGrip’s maker, who told me this valuable quality-of-life-improving item was discontinued six months ago. Fear not, though — for the time being, there are still SoftGrip hooks available. Get them while they last, because there’s nothing like them, and perhaps there never will be again. I admit it, I drink coffee by the quart. But I don’t like to guzzle it, so that’s where this 18-ounce Nissan Thermos Travel Tumbler ($20.67) proves itself to be indispensable in my daily travails. I don’t travel much while working, but this vacuum-insulated stainless steel cup keeps hot coffee by my side all day long. I especially like the nonslip rubber ring surrounding it, keeping clumsy spills to a minimum. And even if I do knock it over, there’s a minimal about of liquid splashing all over my keyboard, computer or smartphone. It’s saved me quite a few times over the past decade. And if you do want to take some Java on the road, it fits perfectly in almost any car’s cupholder. I’m astonished at this cup’s ability to keep coffee hot for at least four hours. Coffee even stays warm for eight hours in a pinch. Coffee lovers, you will thank me for recommending this. This entry was posted in Reviews and tagged Home Improvement, Lifehacks, Lists, Quality of Life, Reviews by Charlie White. Bookmark the permalink.